WineAmerica, the National Association of American Wineries, just concluded its annual Fall Board of Directors Conference in Newberg, Oregon, highlighted by presentations from two influential Washington policymakers. 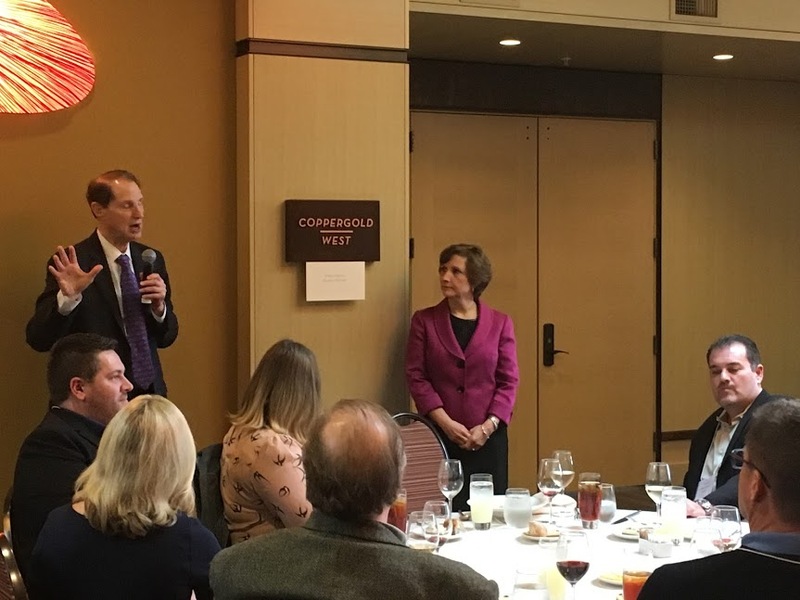 Senator Ron Wyden (D-OR) and Representative Suzanne Bonamici (D-OR) spoke to a crowd of over a hundred wine industry leaders from Oregon and around the country. 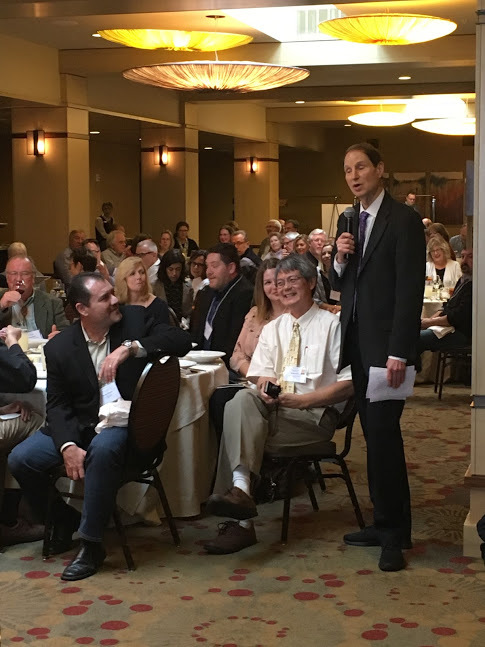 WineAmerica has been working tirelessly with Senator Wyden on his landmark Federal alcohol excise tax reform legislation. If passed, this historic initiative would provide an economic jolt to the wine industry and would create a business environment that would allow the industry to thrive for years to come. 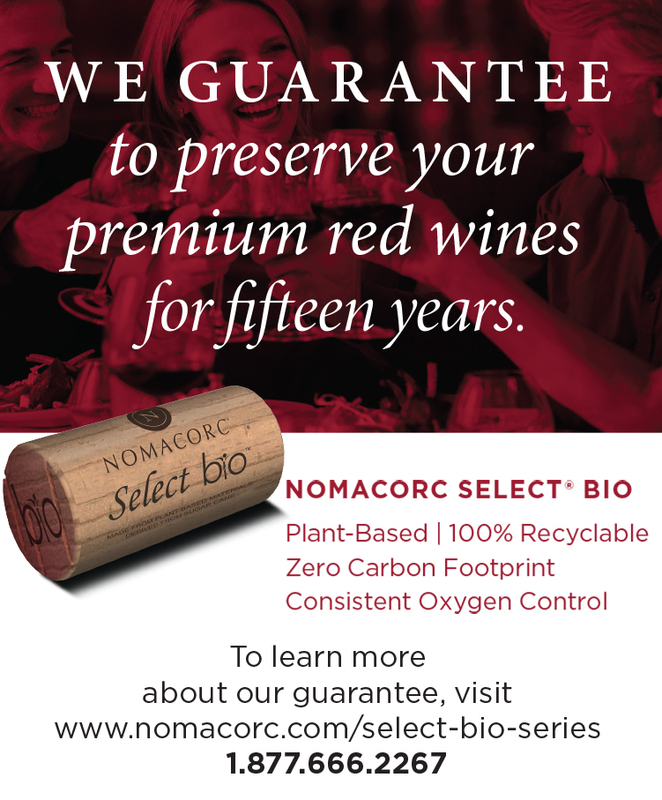 Representative Bonamici has been a key supporter of the Oregon wine industry, and is also a co-sponsor of the House version of Senator Wyden’s tax legislation. The two-day meeting included a listening session with leaders of the Oregon wine industry, election of a new member of the Board of Directors, and a broad-based discussion of wine policy matters. New to this year’s Fall Conference was a special listening session featuring local Oregon wineries. 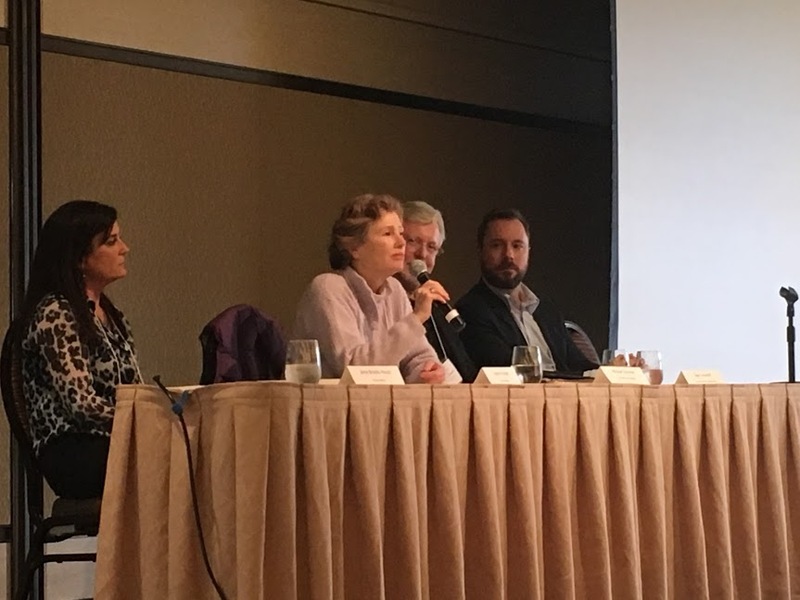 A panel of Oregon wine industry leaders addressed the WineAmerica attendees and a contingent of their Oregon peers on the issues of importance to the local industry. The listening session provided a forum for the local industry to share thoughts and concerns on policy and regulatory matters with WineAmerica, the national voice for the industry. The 2016 Board election resulted in the re-election of several existing Board members and welcomed a new representative for the Midwest region. WineAmerica is pleased to welcome Peter Hofherr, the Chairman and Chief Executive Officer of St. James Winery in St. James, Missouri. In addition to running Missouri’s largest winery, Peter is the current Chair of the Missouri Wine and Grape Board, and serves on the Board of the National Grape and Wine Initiative as well as the Board of Governors of Missouri State University. Peter is also Assistant Director of the McQuinn Center for Entrepreneurship at the University of Missouri, Columbia; and has been the state’s Director of Agriculture and the Chief of Staff to the Governor of Missouri. The WineAmerica Board also named two new Board officers to the Executive Committee. Debra Dommen is the Vice President of Government and Industry Affairs for Treasury Wine Estates. Debra was appointed to the WineAmerica Board earlier this year representing the California region, and will be serving as the new Treasurer of WineAmerica. Debra also serves on the Board of Family Winemakers of California and represents Treasury’s California businesses at the local, state and federal level. Janie Heuck is the Managing Director of Brooks Wine and represents Oregon on the WineAmerica Board. Janie has been appointed to the position of Secretary of the WineAmerica Board and will also serve on the Executive Committee. Janie is a Board member of the International Riesling Foundation and is on the media committee of the International Pinot Noir Celebration. The WineAmerica Government Affairs Committee reported on the status of key wine industry issues in Washington, DC. At the top of the list were federal alcohol excise tax reform and the ever-changing landscape of music licensing. Excise tax reform could happen as soon as next month, and WineAmerica will be leading the way to ensure its passage. The Board of Directors has adopted a plan to create greater transparency in the music licensing arena. WineAmerica will also be working to secure proper funding for the TTB, and in the new legislative year will be pushing for comprehensive immigration reform as well as a positive international trade agenda for the American wine industry. The conference also included a meeting of the WineAmerica State and Regional Association Advisory Council, featuring the annual roundtable discussion of wine policy issues across the country. WineAmerica’s next conference “National Grape and Wine Policy Conference” will take place in Washington, DC on May 8-9, 2017, co-hosted with the Winegrape Growers of America.